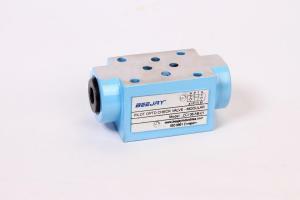 These seat type valves allow free flow from port A to port B and give leak-proof closure in opposite direction. Available as inline mounting or Sub-plate mounting as per factory & ISO standards. 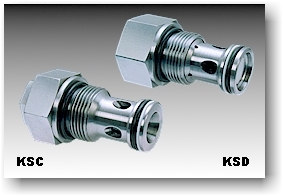 Two port screw-in cartridge valves that are designed to fit in a cavity confirming to ISO 7789 : 1998 (E). These are seat type vales, available in four different sizes and with five different cracking pressure in each size. Check valves allow free flow in one direction while providing leak-free closure in reverse direction. Each model available with options of four cracking pressures : 0.5, 1.5, 3 and 5 bar. Seat type valves, Model CI with internal drain. Threaded or Sub-plate mounting construction. 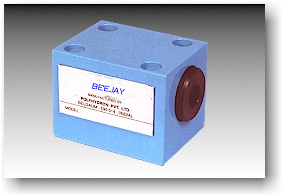 Available with two pilot piston size options only for Model CI. Seat type valves, Model CI with internal drain. Threaded or Sub-plate mounting construction. Available with two pilot piston size. Seat type valves, CL with external drain. Threaded or Sub-plate mounting construction. These valves are available with the pilot operated check valve facility on either A or B or both A and B threaded ports. The hydraulic opening operation for free flow in reverse direction is achieved by means of internal pilot pressure available from the other working port. 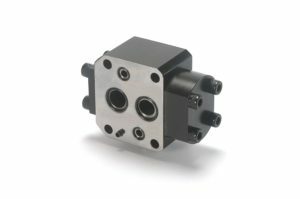 Seat type modular valve. Intended for by – passing. 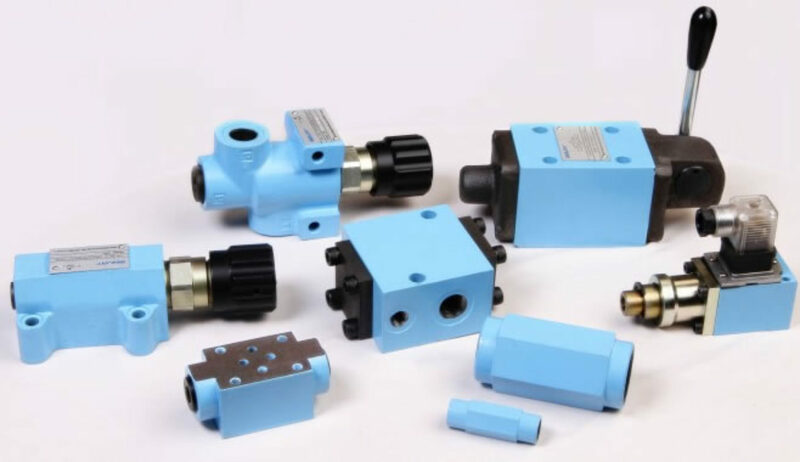 Pressure control valve,Pressure reducing valve etc. to achieve reverse free flow condition.Allow free flow from port A to port B or from port B to port A ( see model code ) and offer leakage free closure in opposite direction. 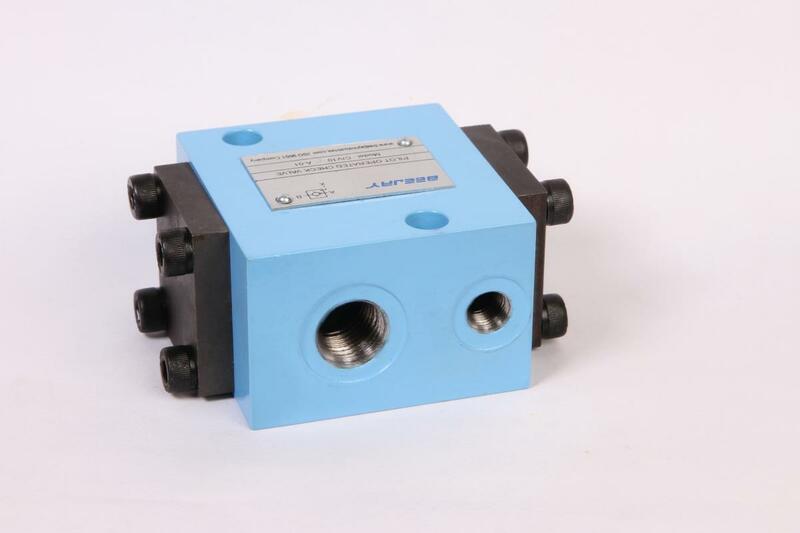 Available in four sizes of standard interfaces conforming to ISO 5781, DIN 24340 or IS 10187 Each model available with options of four cracking pressures : 0.5, 1.5, 3 and 5 bar. 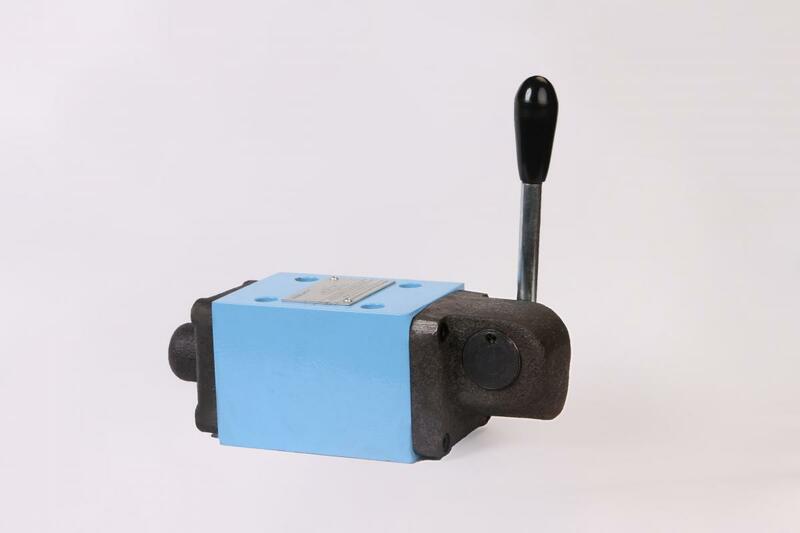 To ensure proper closure of both valve poppets, both user connections should be unloaded when the control valve is in the neutral by connecting with the return line. 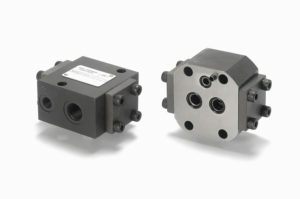 These modular valves are available with the pilot operated check valve facility on either A or B or both A and B ports. The hydraulic opening operation for free flow in reverse direction is achieved by means of internal pilot pressure available from the other working port. Seat type construction. Automatically connects it’s P port to either A or B depending upon whichever of the two ports is at higher pressure level. Isolates port A and B from each other. Port P gets connected to tank, only if, port A and port B are connected to tank. 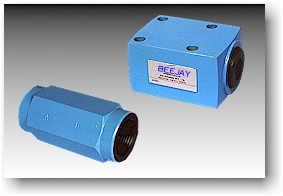 Available both in Threaded and Sub-plate type. Intended for prefilling and exhausting of large hydraulic cylinders. 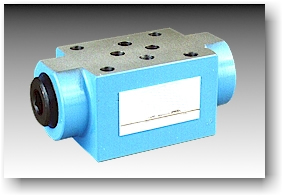 Can be used as anticavitation check valves. Decompression feature is optional up to size 80. Intended for prefilling and exhausting of large hydraulic cylinders. 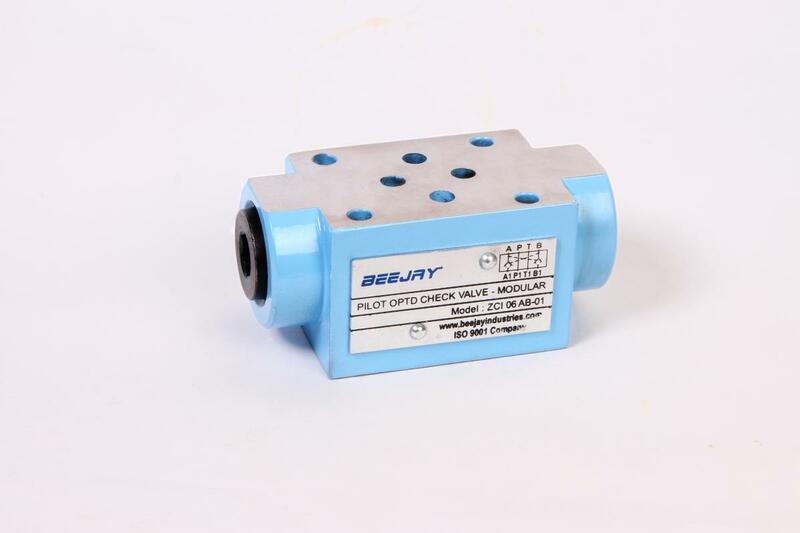 Can be used as anticavitation check valves. 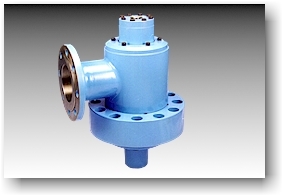 The Prefill Exhaust Valve (PV) is a hydraulic-pilot operated check valve with seat type construction. It allows free flow from port A to port B. Flow from port B to port A can be enabled by applying pilot pressure to it’s port X. The decompression feature enables the valve to open in two stages progressively, allowing smooth and rapid exhaust of the compressed oil. Opening and closing time of the valve can be influenced by providing Throttle-Check Valves in the X port line.